A gentle daily facial cleanser that removes excess oil, dirt and debris. Fragrance-free and paraben-free. 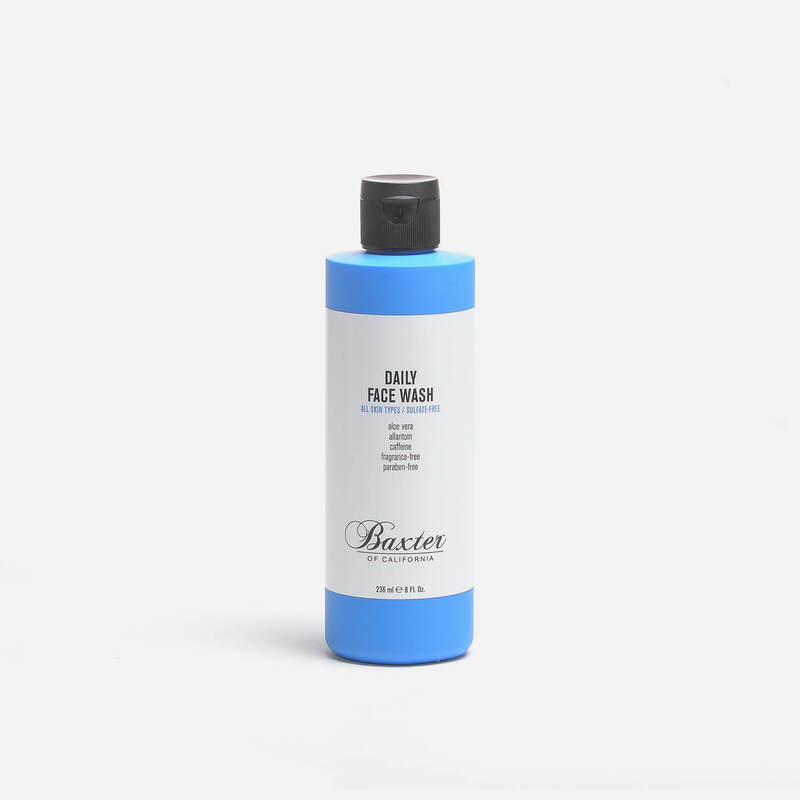 Fragrance free and paraben free gentle daily facial cleanser from Baxter of California. Removes excess oil, dirt and debris, leaving the skin clean and refreshed without over-drying. Formulated with aloe vera, allantoin and caffeine. I love this face wash. I had a gap of three or four days between my old bottle running out and the new one arriving. First day back to using it and my face felt very clean and nourished. Makes shaving a lot nicer too!